We welcome you to share the story that is Rottnest Island. Nestled behind the dunes of the iconic Pinky Beach, one of the most relaxed and breathtaking coastal locations in Australia, Discovery Rottnest Island is an eco-resort with a difference. 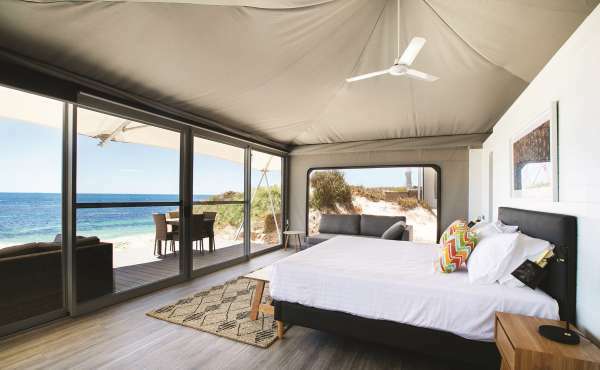 As the first low impact glamping experience on Rottnest Island, we value enrichment, connection and minimal impact. Sleep (almost) under the stars in a luxury eco-tent, explore boardwalks through the sand dunes to Pinky’s Beach Club and laze by the resort pool. With sweeping views across the The Basin, and the city just visible on the horizon, you’ll feel a world away from the hustle and bustle. It is a place where you can re-imagine the great Australian family holiday, disconnect from the world, enjoy freedom, space and discover what really matters. With our base option including private ensuites and outdoor decks, and our premium option featuring the ultimate in eco-luxe and unparalleled sea views, there’s an accommodation level for every budget and occasion. 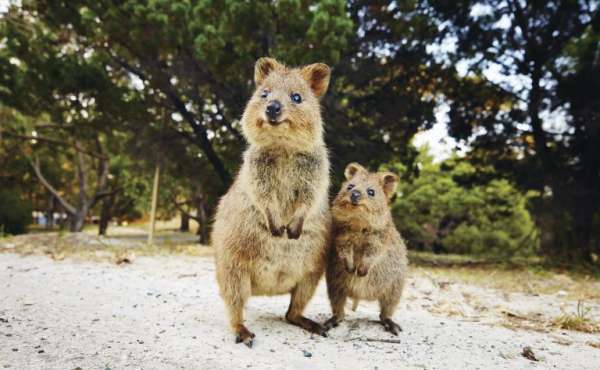 Here you will find answers to questions about Discovery Rottnest Island. If you still have queries after reading this, please feel free to give us a call or email us. 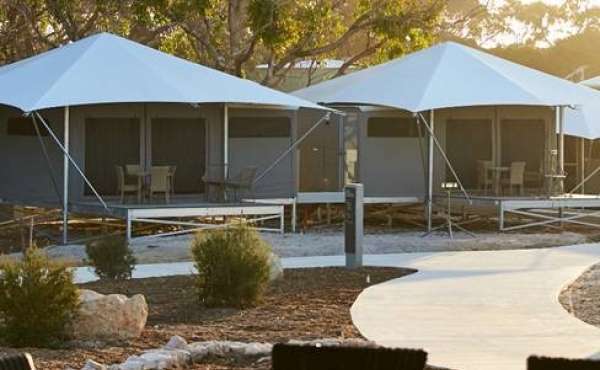 Featuring 83 eco-tents, Discovery Rottnest Island appeals to experience-seekers who appreciate being close to nature, but with all the creature comforts of a hotel or resort. 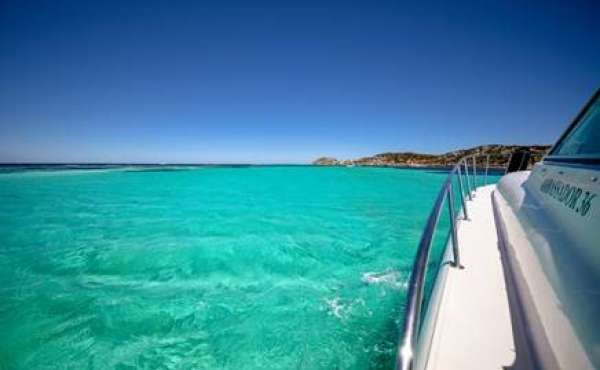 At Rottnest, there is always much to do and plenty of time and space to do nothing but relax. 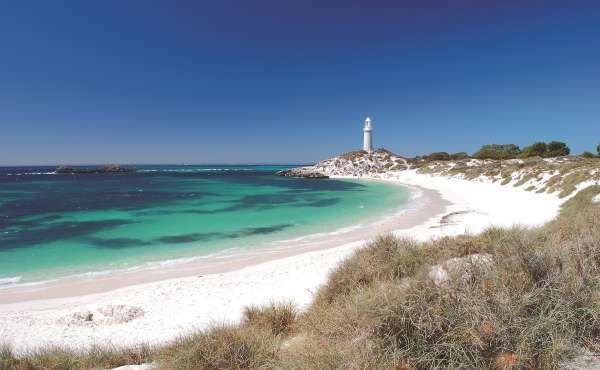 Check out our top tips for exploring Rotto. Being the first development on the island in over 30 years is a privilege we don’t take lightly. 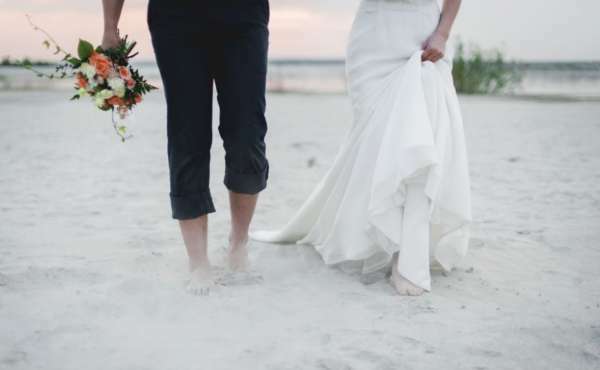 The property has been designed to complement the idyllic coastal setting, strengthen the precious sand dunes and provide improved beach access. 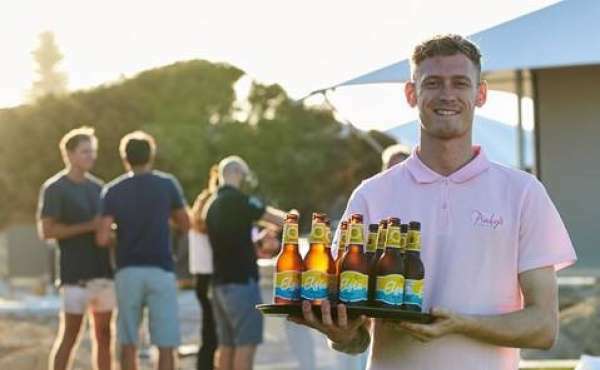 The best place on the Island to watch the sunset, Pinky’s Beach Club is the heart of the property serving locally inspired dishes and cocktails. Sister-restaurant Thomsons is just a stone’s throw away. Coming soon: memorable weddings and breathtaking events. 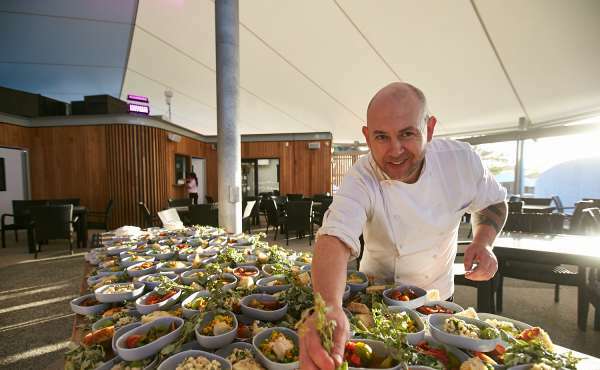 If you have any questions or specific booking requirements please drop us a line or call us on 08 6350 6170.